With the royal wedding weekend now in our rear mirror, I thought we should welcome the warmer spring weather with a pop of bright pink! [ For more pink ensembles see our post Here, Here and Here].Paying homage to the departure of the Duchess of Sussex from Suits, I was inspired to don a suit myself. Admittedly, I am not the best climate-dresser, sometimes finding myself sweltering in one too many layers when faced with a British heatwave and freezing in silk shirts when the temperature suddenly falls in the evening. This time I decided to bring along some insurance in the form of my furry friend for my evening out. 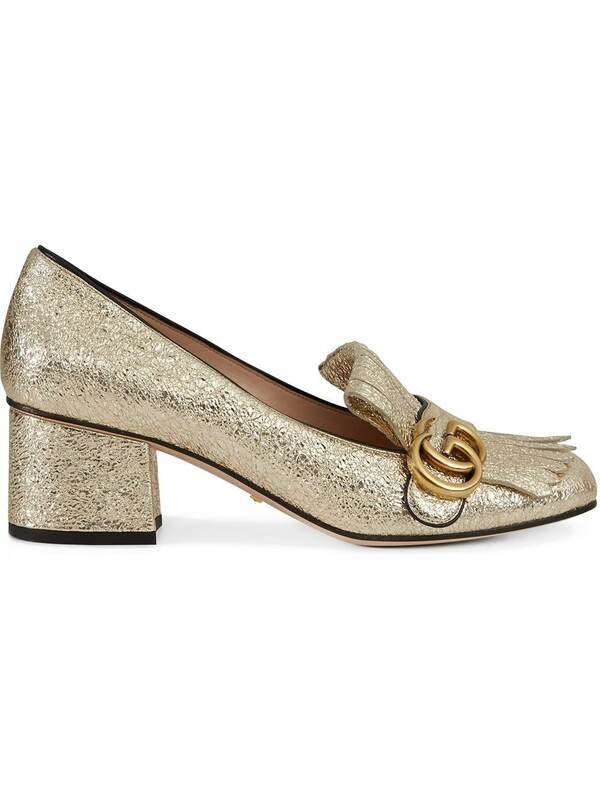 Twirling the pavements in these sparkly Gucci Marmont loafers made so perfectly to dance the night away in without waking up with morning-after bunions, was the perfect weekend distraction. Do you hear my sigh of relief? 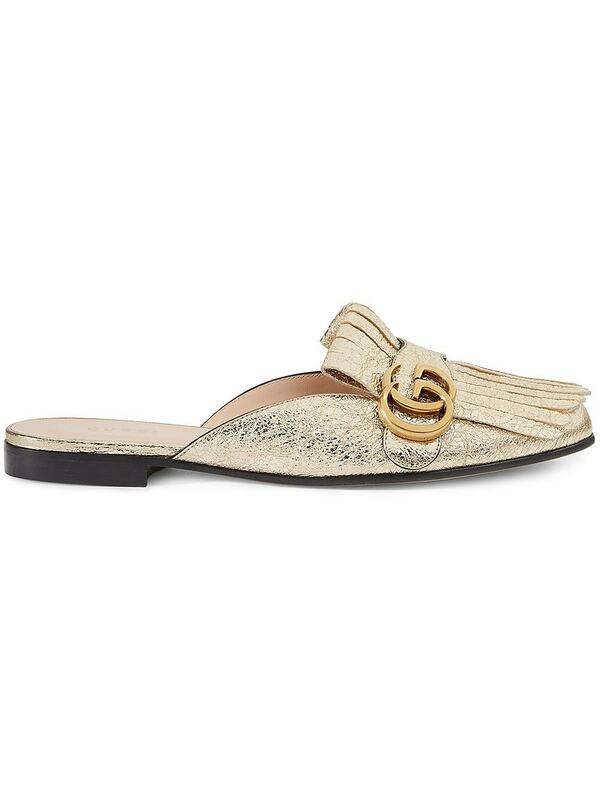 Oh yes, Dorothy [Gale], I shall be clicking my heels in these babies too! Adding this GG belt and the sequin beret was my ploy to downplay the formality of the tailoring. What do you guys think? What are your favourite suit labels? Are co-ord suits your thing? Hit me up on Instagram , Twitter or Facebook!